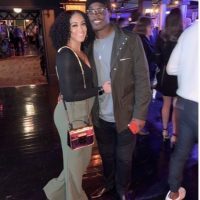 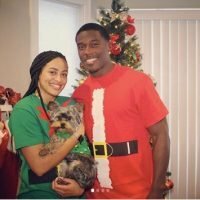 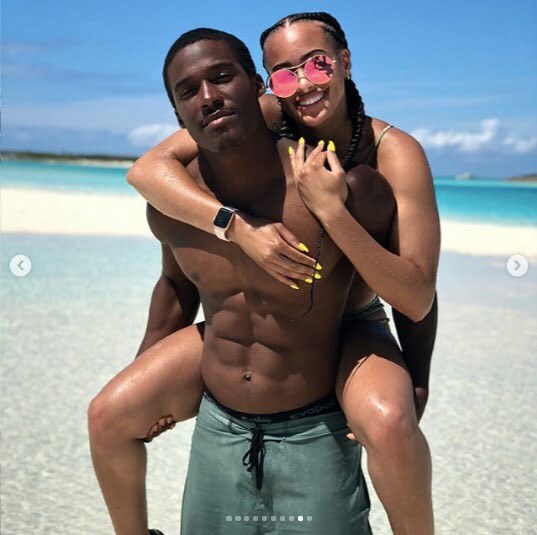 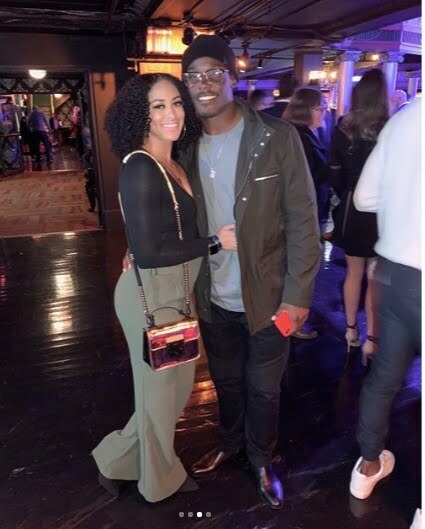 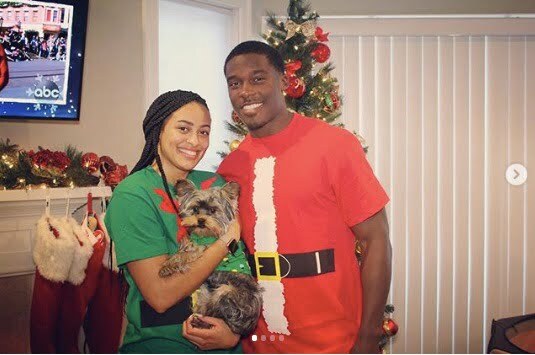 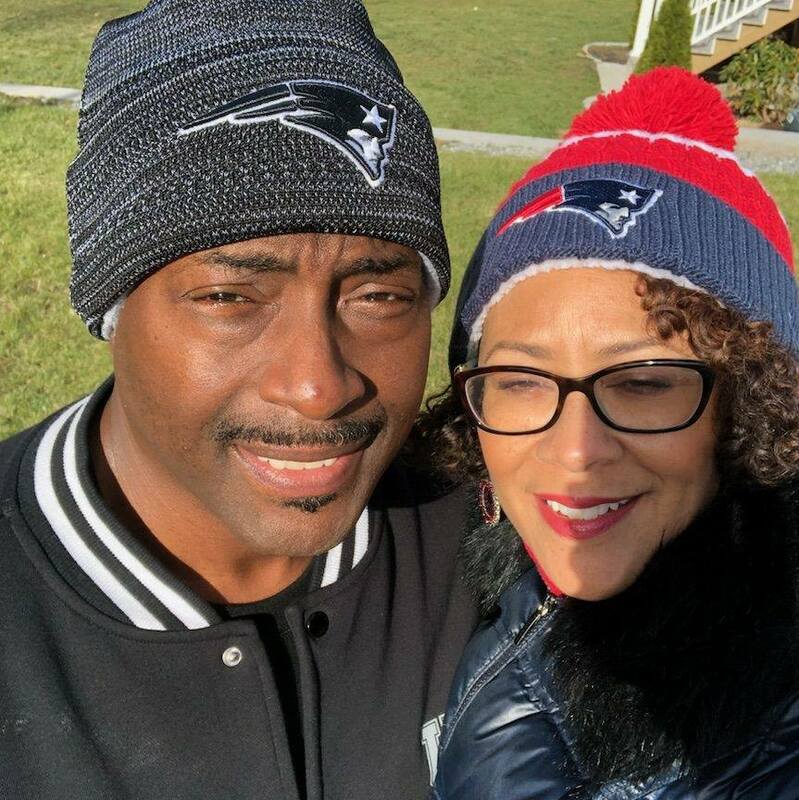 Meet the lovely Moriah Beaty; she is the pretty girlfriend of NFL player Phillip Dorsett the talented 5’10” wide receiver for the New England Patriots. 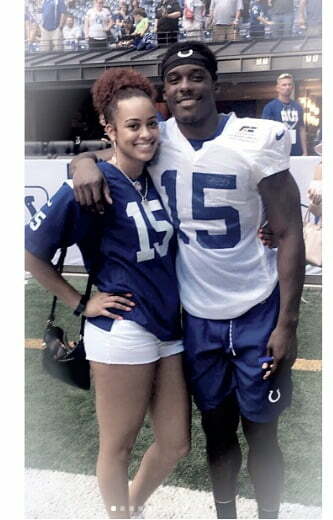 Prior to signing with the Patriots in 2017, Dorsett played for the Indianapolis Colts, who drafted him out of the University of Miami. 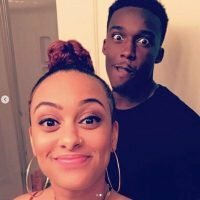 27-year-old Moriah J. Beaty, was born in Indianapolis, Indiana on August 20, 1991, she is one of the children born to Sheila (nee. 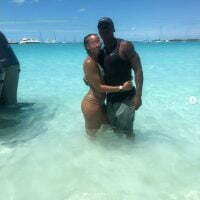 Ferguson) and Willie Samuel Hawkins. 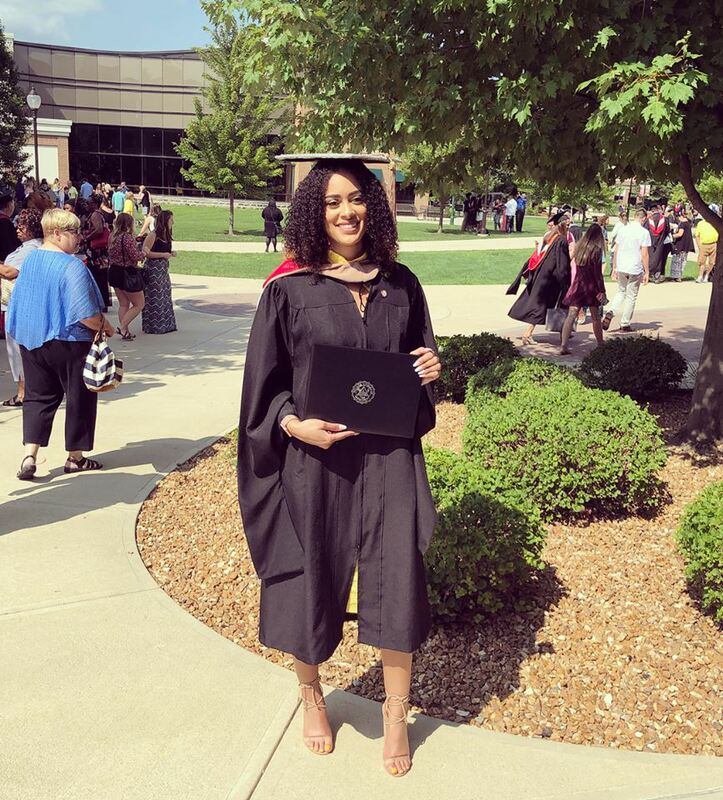 She graduated in 2013, from Ball State University with a Bachelor of Science in Health and, subsequently in 2018 obtained her Master of Business Administration in healthcare administration from Indiana Wesleyan University’s Adult Program. 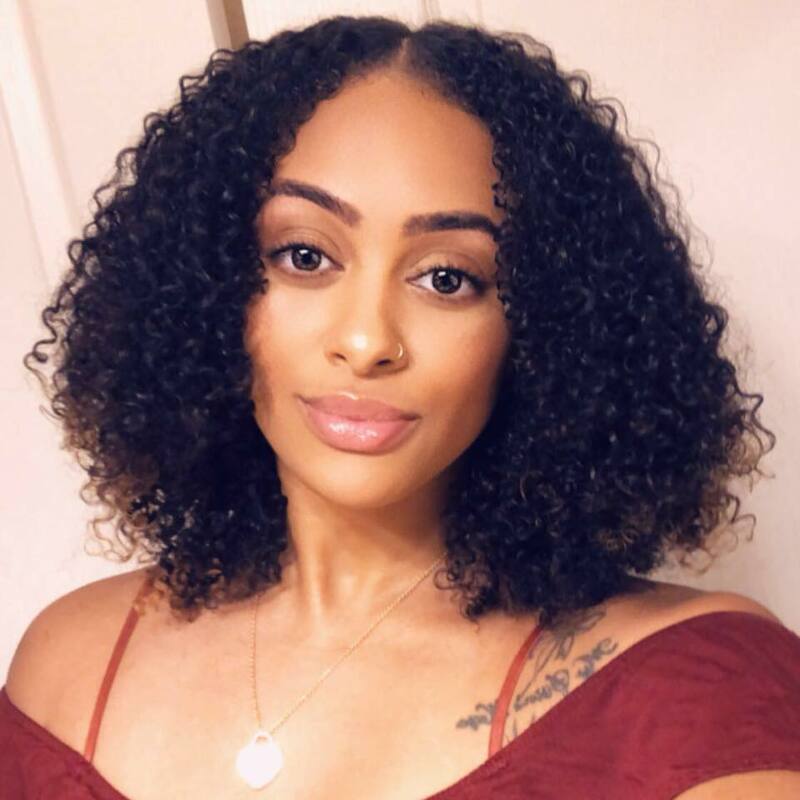 Moreover, Moriah worked as a health and wellness coach at American Specialty Health. 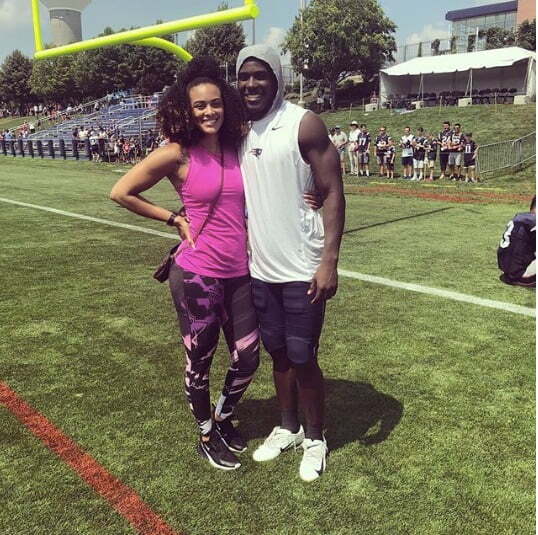 She currently resides in Foxborough, Mass. 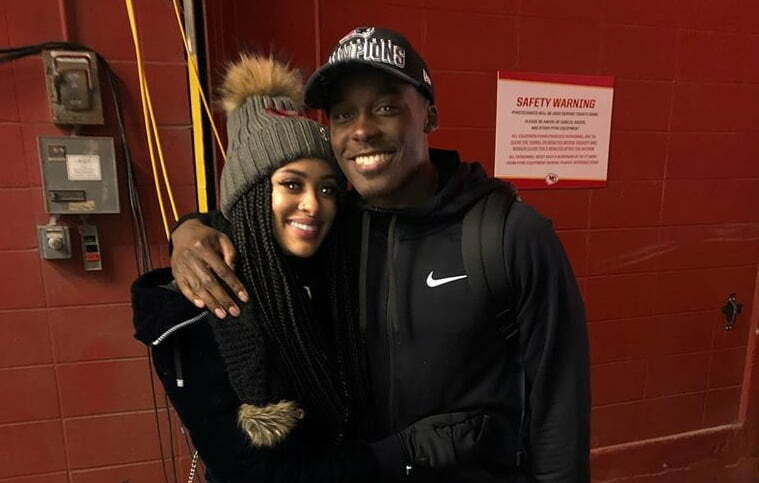 She and Phillip met when he played in Indiana, they started dating on August 20, 2016.